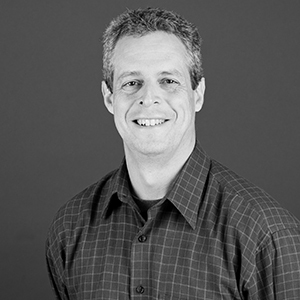 Matt Butts leads Mackenzie's Civil Engineering and Transportation Planning departments. Matt manages most of the firm’s infrastructure and recreation projects, and provides extensive support to Mackenzie's in-house architects across a range of facility types. He also frequently works as a consultant for outside clients on a wide range of efforts, including retail/mixed-use, regional planning, and educational projects. Matt earned a B.S. in civil engineering from the University of the Pacific and an M.B.A. from St. Mary's College of California. "John Wooden said 'Success is not final, failure is not fatal.' When you succeed, enjoy the moment then get back into it." somewhere between the dugout opening and behind home plate, either on the bucket coaching or behind the fence waiting for someone to pop one back over the screen (and for the hot dog and beer guys to come by). Juggling. Actual as well as metaphorical.